Later this week, Nintendo will drop another content update for its mobile battler Fire Emblem Heroes, bringing four characters from the 2002 Game Boy Advance title Fire Emblem: The Binding Blade. 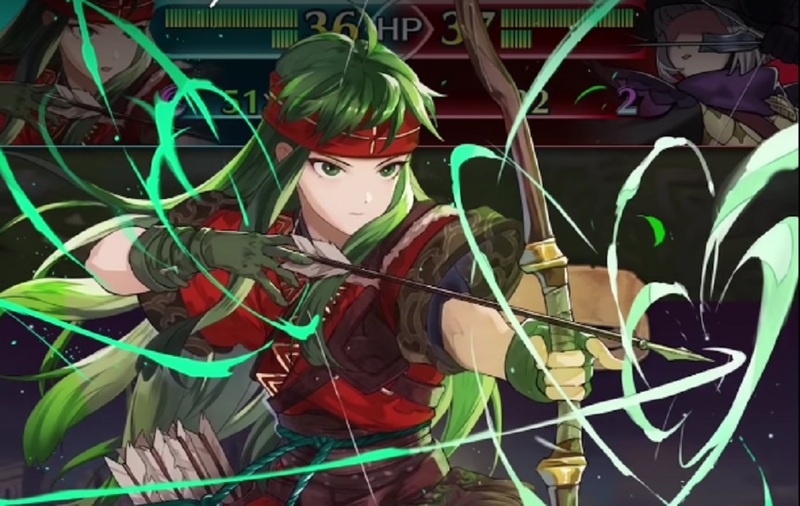 Joining Fire Emblem Heroes' burgeoning roster of angsty warriors will be the conscientious mage Lugh, nomadic horseback archer Sue, Thea - Rider of the Wings (complete with winged horse) and finally, the antagonist of The Binding Blade, the Divine Dragon Idunn. As per usual, a new "Father's Legacy" story chapter will also be included in the update. The new content is expected to go live in-game Thursday, March 7 at 23:00 PT and Friday, March 8 at 02:00 ET / 07:00 BST. You can also check out our recent chat with the Fire Emblem Heroes team, where we discussed the game's success and monetisation system.